In stock form the Honda CBR600RR may not be the most potent weapon, but these aftermarket pieces can really make a difference in performance. While the Honda CBR600RR has gone unchanged since 2013 and been surpassed technologically by its competition in the middleweight sportbike market, many racers find that it’s still a competitive weapon on the track while street riders know that it’s one of the most comfortable and reliable 600cc machines ever built. Kyle Smith is currently ranked tenth in points in World Supersport competition on the CIA Landlords Insurance CBR. American Honda chose not to import the middle CBR in 2018 but has released information about a new model all set for 2019. 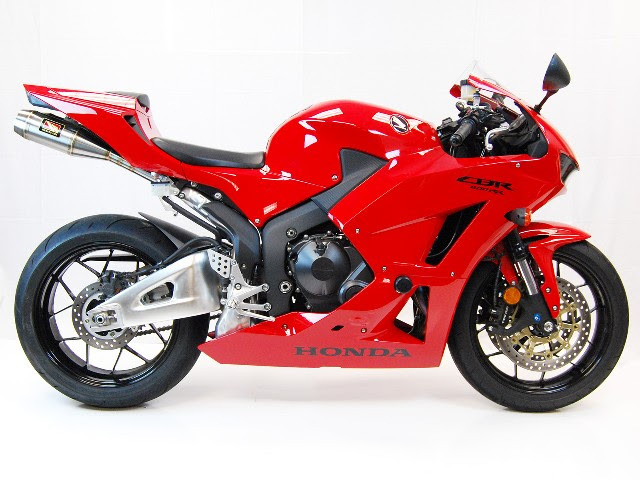 The 2013 and newer CBR600s can be made lighter, better looking and sounding and more ready for the track. 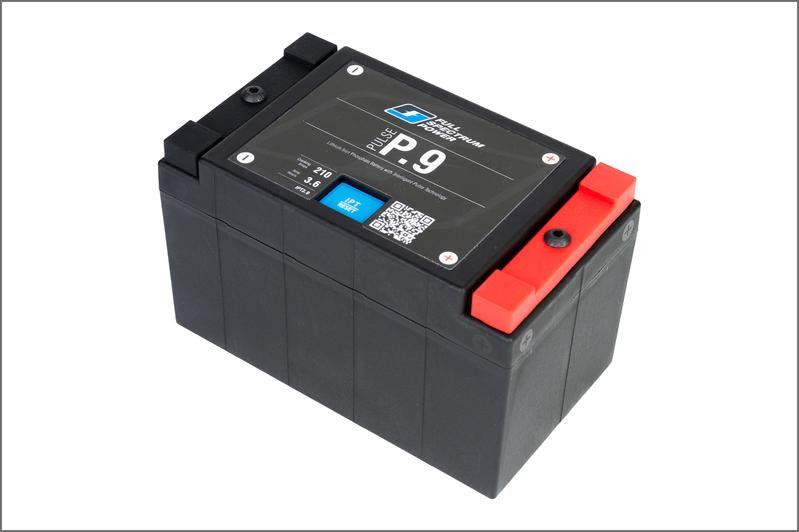 The Full Spectrum Power Pulse IPT 9 battery is the lightest, most powerful battery you can put in your Honda CBR600RR. Measuring just 5.9 x 3.4 x 3.7 inches and weighing only 2 lbs., it will drop right into your CBR. (The stock battery weighs over 5 lbs.) 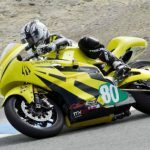 It’s part of a series of entirely new batteries that are the lightest and most powerful lithium powersports batteries available today. Each one is individually fitted to your bike and has features unavailable in any other similar battery. Full Spectrum Power is the only lithium powersports battery made in the USA. 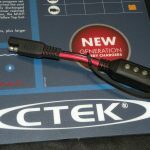 Certified safe for shipping by the United States Department of Transportation and the United Nations. 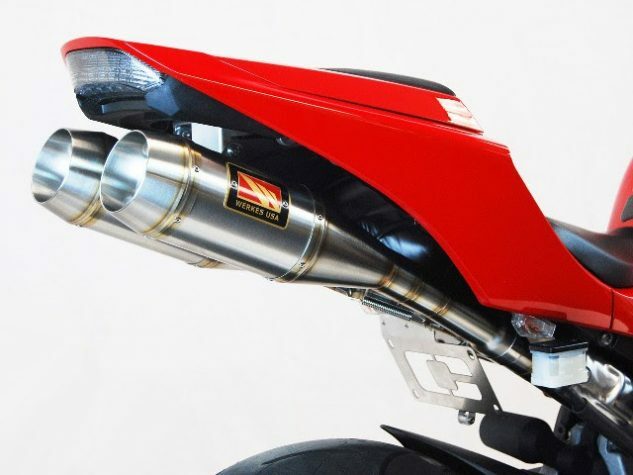 The Competition Werkes GP Race Slip-On Exhaust for the 2013 and newer Honda CBR600RR takes off pounds of weight and increases performance while making the CBR look and sound much, much better. 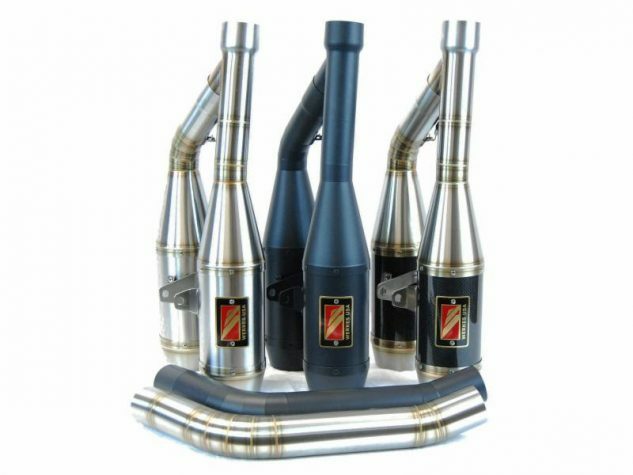 Made from the finest stainless steel tubing, it is welded instead of bent to avoid weak spots, just like a MotoGP pipe. Much more affordable than a full system. Made in the USA. 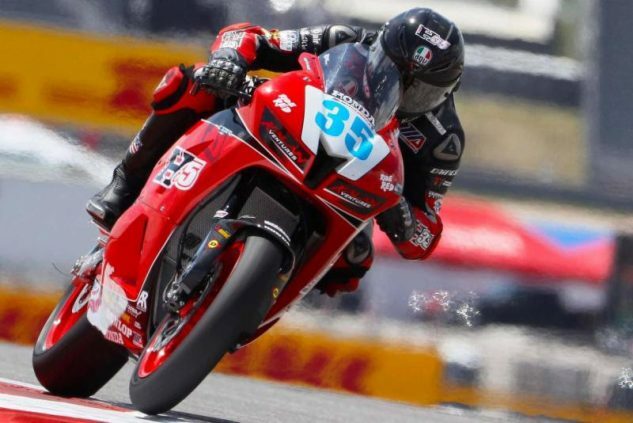 The Competition Werkes Fender Eliminator for the 2013 and newer Honda CBR600RR mounts in the stock location and is made of stainless steel. 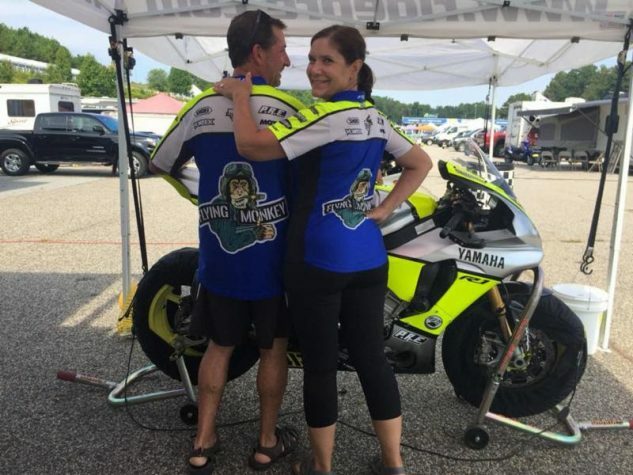 It replaces the heavy and bulky stock rear fender and comes complete with LED turn signals, license plate light, all mounting hardware and easy-to-follow instructions that make installation a breeze. The best improvement in looks for the least amount of money. 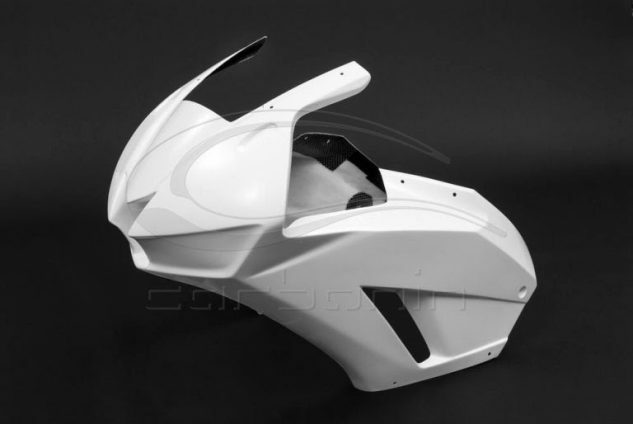 Carbonin Avio Fiber fairings (epoxy resin) are an alternative to standard fiber glass fairings (GFK) because they are lighter, stronger and more flexible. 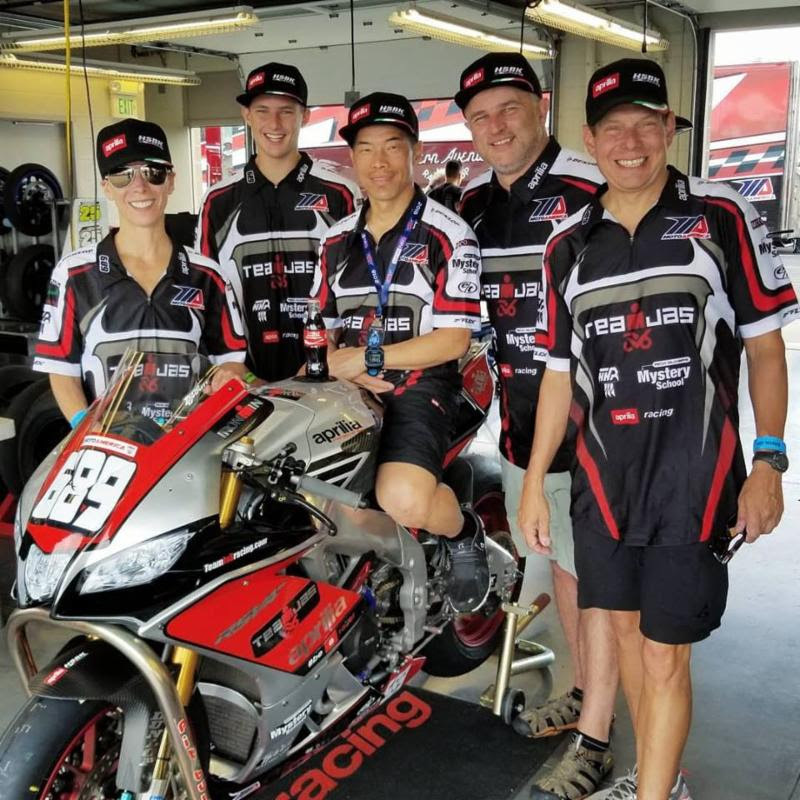 Reinforced with carbon fiber, these fairings are of the high standards required by professional race teams for perfect fitment and ease of installation and removal. 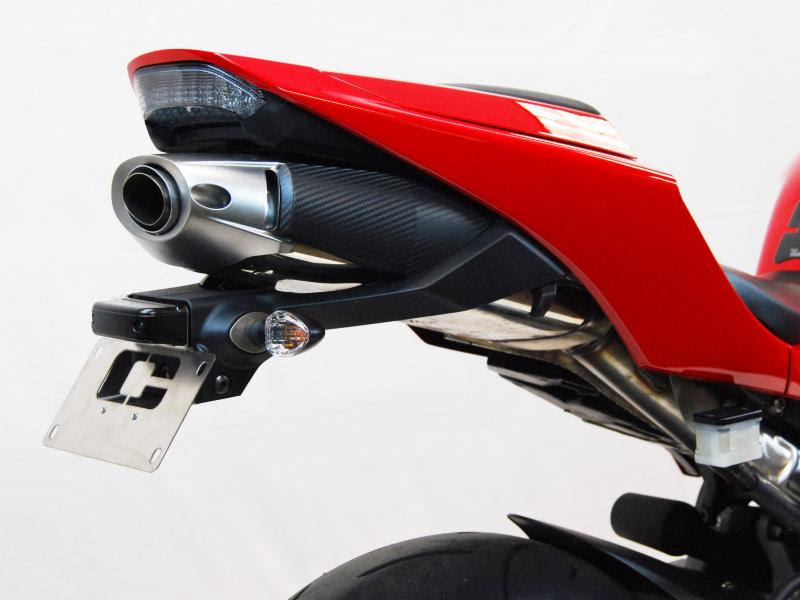 The Carbonin Avio kit for the Honda CBR600RR comes complete with all the replacement panels prefitted with Dzus fasteners. The kit can be supplied pre-painted with your logos. Send us a message for more information. 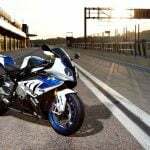 Taking your CBR600RR to the track? Check out the Aim Sport Solo 2 GPS Lap Timer. The new Solo 2 is a completely automatic lap timer based on the latest GPS technology from AIM. It receives data from two satellite constellations, GPS and GLONASS, making it much faster and more precise than the previous version. Lap times are calculated every 2/100 of a second. The Solo 2 displays and records speed, acceleration and braking. When the Solo 2 is powered up, it automatically recognizes the start/finish line coordinates of the track you are visiting based on the huge list of world tracks stored on Solo 2’s internal memory and starts sampling and displaying lap times automatically. At the end of the day, you can review all the key information on the Solo 2. All of the GPS and ECU based data recorded on the Solo 2 can be analyzed with the Race Studio 3 professional software. Graphs, histograms and tables will help you understand your performance at all positions on the track. There is no better device to help you improve your performance than the Aim Sport Solo 2. Nothing says “Professional” like custom-designed team shirts. 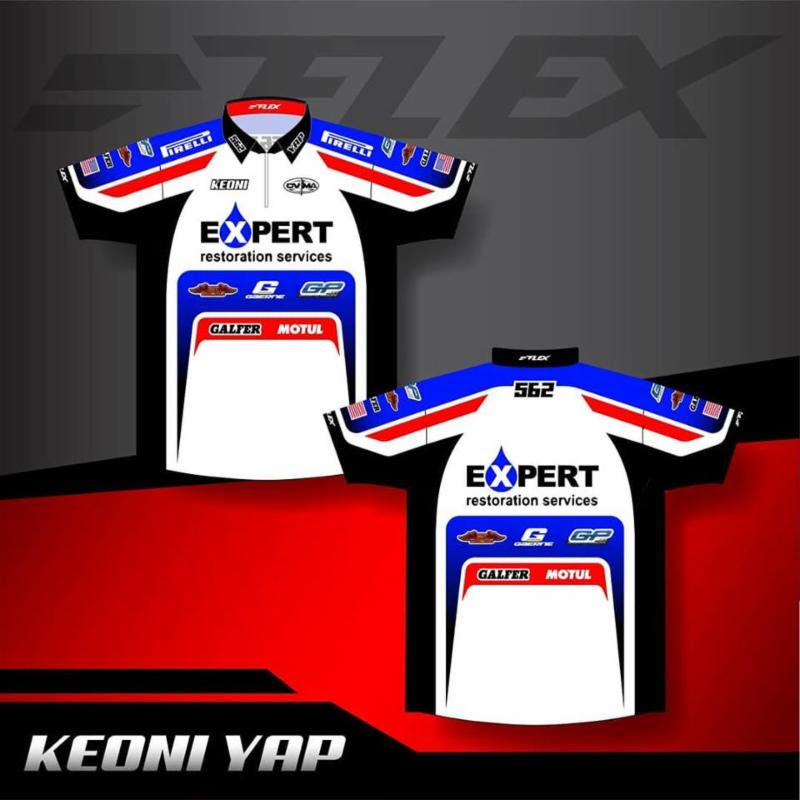 At FLEX Racing, we have years of experience designing team shirts for racers. Turn-around time is quick and the price is surprisingly low. Send us a message for more information. 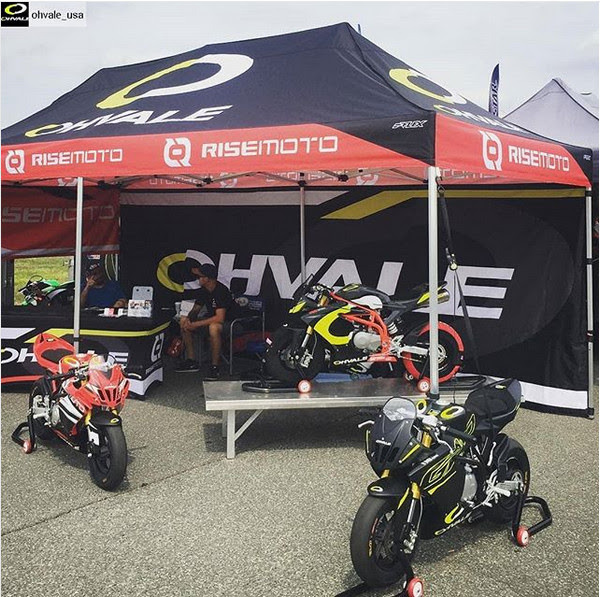 FLEX Racing Canopies let you display your image and your sponsor logos up to 70 square feet in size. All three walls on FLEX Racing 10 foot x 10 foot canopies can be printed on both sides, giving you up to 420 square feet to post images of yourself, your sponsor logos or anything else you like. Our 10 foot x 20 foot canopy gives you up to 560 square feet. Unlimited design consolidation is included in every purchase to make FLEX Racing your first choice for custom event materials. For a quote, send us a message.